When we go back to herbal way of curing, we could identify how ancient people considered cassia tora for medical assistance. In Madhya Pradesh both rural as well as tribal people traditionally applied this plant parts for different kinds of aliments. 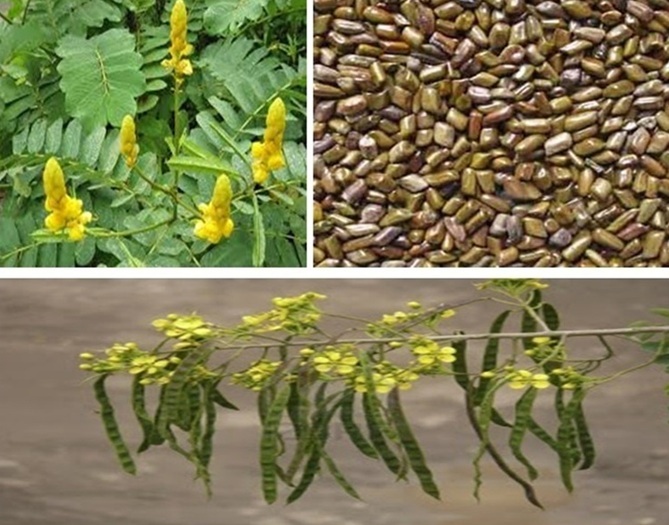 Next to Indian herbal healing, Chinese system of medicine also has reliable proof about application of cassia seeds and leaves in drug preparation. However, most of the research works done over healing aspects were carried on using the seeds and the activities of leaves. Caesalpiniacea or c.tora, a weed form of crop is analyzed since ancient times and found to contain acrid, laxative, anthelmintic, ophthalmic, cardiotonic and expectorant properties, says Ayurvedic records. One of the major or important features for considering this particular weed for medicinal applications is the presence of chemical components like chrysophanol, emodin, obtusifolin, chryso-obtusin and glycosides. When it comes to medicinal value cassia tora is found to bear medicinal property in all its parts starting from leaves to seeds. The leaves and seeds especially have been identified to play curing role in treating plethora of skin ailments like ring worm, flatulence, colic, leprosy, etc. The ingredients extracted from this plant is processed and considered for blending with herbal drug preparations. Pharmacognostical studies on the leaves and seeds of the whole c.tora family show relevant proof about curing when they are mixed with other medicated herbs and plants in Ayurvedic medicine preparation. 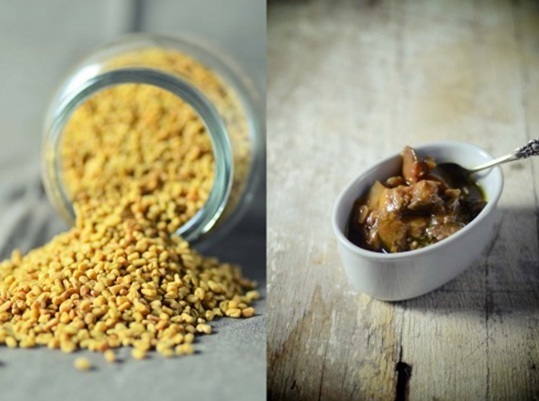 This combination appears to have good effect in treating cardiac disorders, cough, bronchitis, etc. It is found to be one of the most important ingredients in Ayurvedic formulation called Chakramadha Tailam. Treatment of conjugal Congestion, etc. 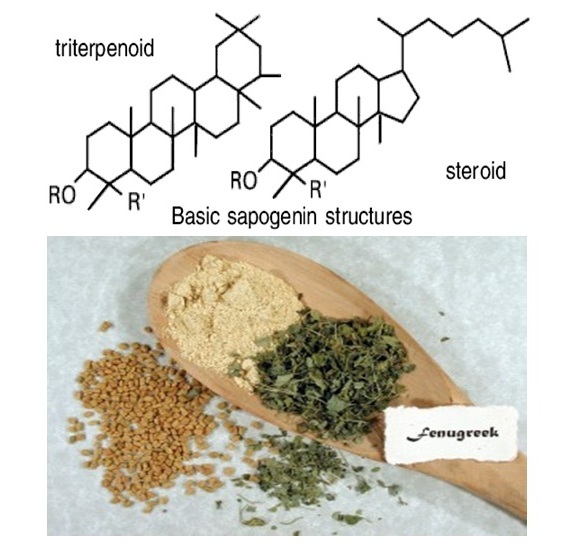 Due to the high amount of medicinal properties the seeds and leaves of this plant have been taken into account for further research explorations by scientists. Therefore future or scope of research is found high when it comes to cassia tora. 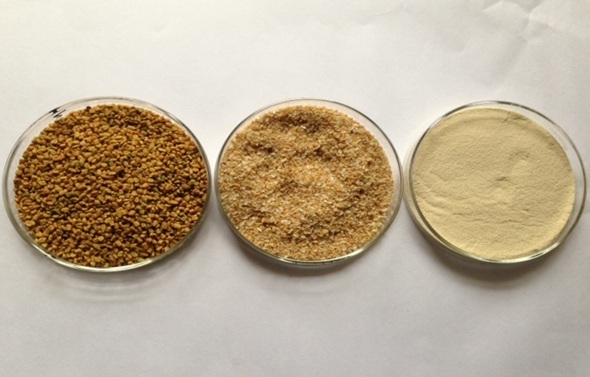 Altrafine , a leading supplier of plant seed extracts like guar , cassia, sesbania, fenugreek, and many more varieties is a reliable destination where pure cassia tora powder can be purchased. 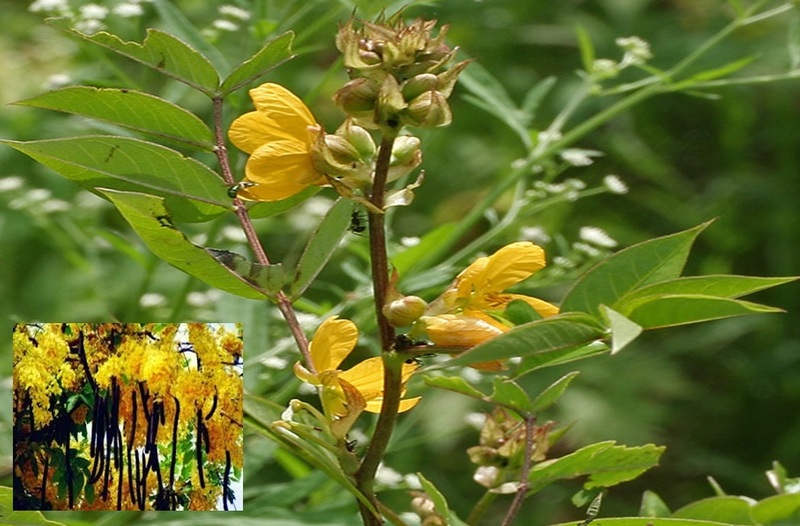 There are several proofs and historical records showing the effective healing properties of cassia tora seeds and leaves. 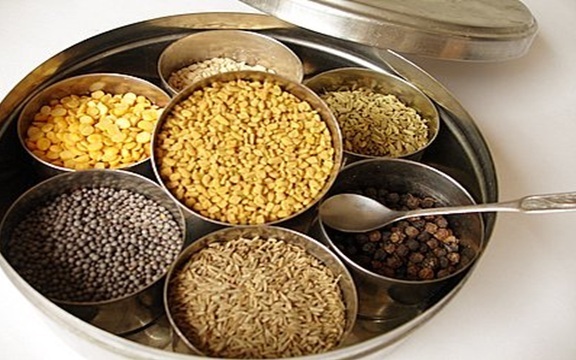 Ayurvedic system appear to have considered this plant in combination with other ingredients to health varieties of health issues.